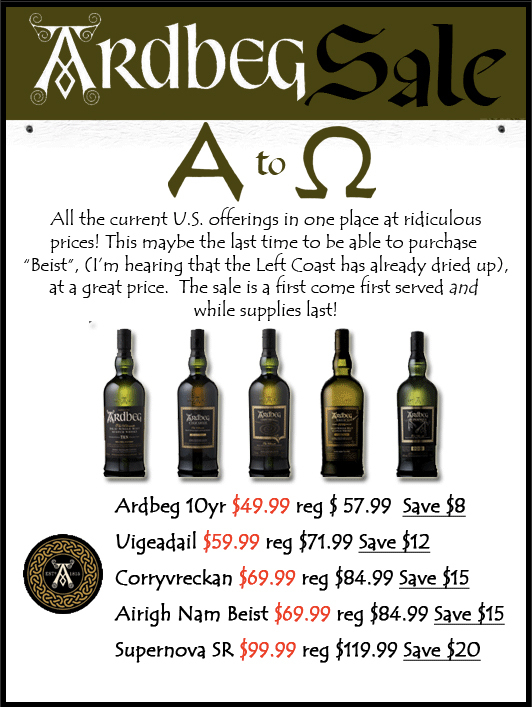 Just a heads up – I am not getting anything from these guys, I just thought I’d pass on some good sale info on Ardbeg at Julio’s (in Massachusetts, USA). The pricing on the Uigeadail, Corryvreckan, Airigh Nam Beist & Supernova is pretty damn good! Click the image below to get to the sale – happy shopping! Previous PostThis month, we brave knights of The Whisky Round Table talk WhiskEy! 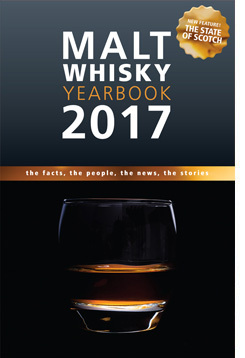 !Next PostSingle Malt and Scotch Whisky Extravaganza – 2011 Schedule – plus a discount for you!